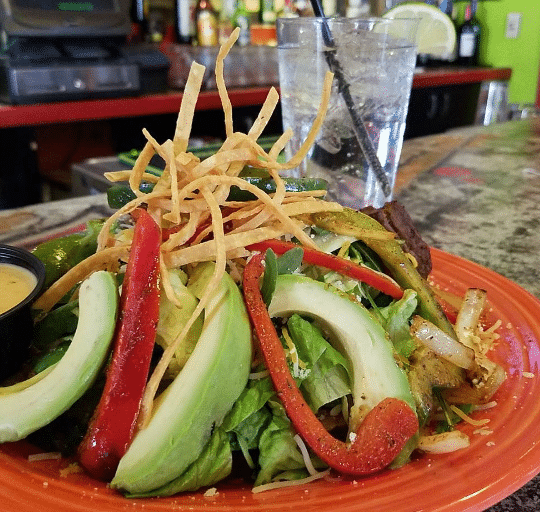 Our menu, packed with fresh traditional dishes and signature Más creations, offers over-the-top fare along with affordable family favorites such as Mexicali style tacos, awesome burritos, sizzling fajitas, fresh salads, and chips with homemade salsa. There are also a variety of vegetarian and tofu dishes available – sure to please everyone! We guarantee that your meal is made with LOVE and the freshest ingredients available. 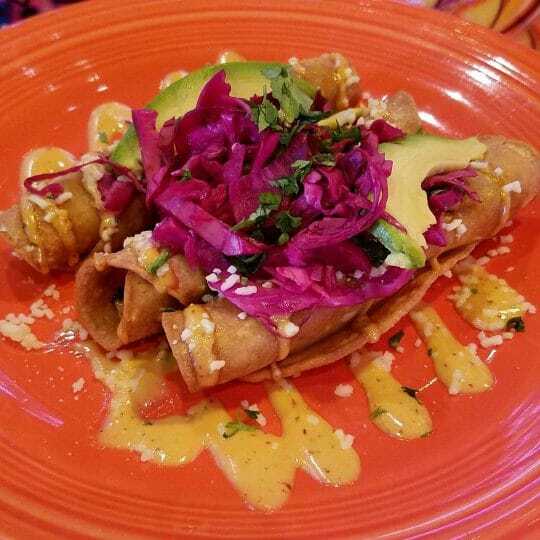 Más Mexicali Cantina offers a wide selection of traditional favorites, while also offering organic and hormone free protein selections as well as a host of vegetarian options. Our kitchen is busy all day chopping, stirring and creating to ensure MEXICALI FRESH™ quality is delivered on every plate. 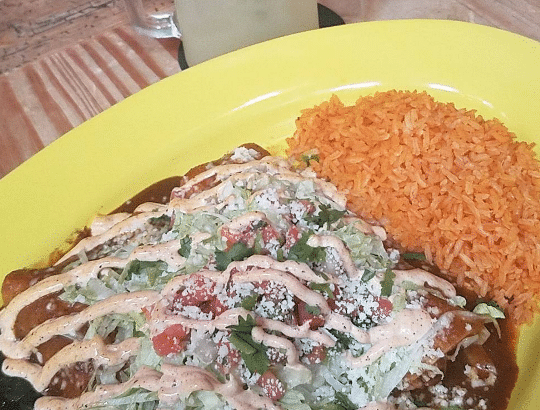 At Más, you’re considered family and therefore, we feed you as such – nothing processed here. Trans fats? …Not a chance! Sauce from a can? …No way José! Gluten free? …We gotcha covered! Organic options? …Absolutely (even some tequilas)! Award winning appetizers for your dining experience. West Chester, PA loves Más for Happy Hours and Appetizers! Best Nachos and Wings in Chester County, PA.
Homemade soups and salads with West Chester, PA’s farm fresh local grown ingredients. All soups, sauces, salsas, dressings are freshly prepared – every day! Big Fresh and Delicious! 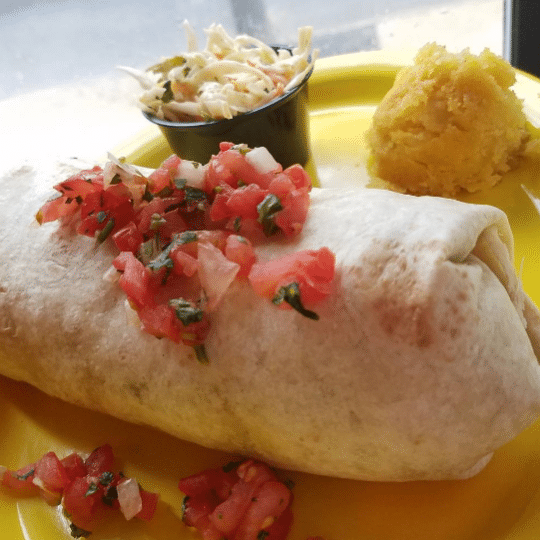 – Best burritos in West Chester, PA. Más is well know for its delicious assortment of burritos and sides. Try them as a Burrito Bowl! 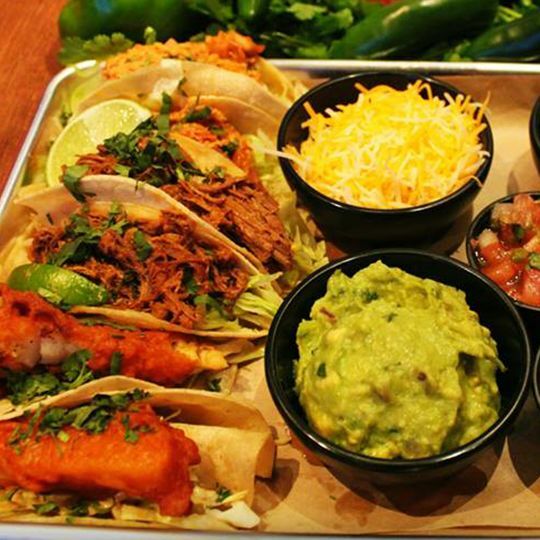 Award winning taco selection!. Voted West Chester, PA’s best Tacos and best Mexican Restaurant. Tasty Tacos with fresh tortillas and freshly prepared slaws. 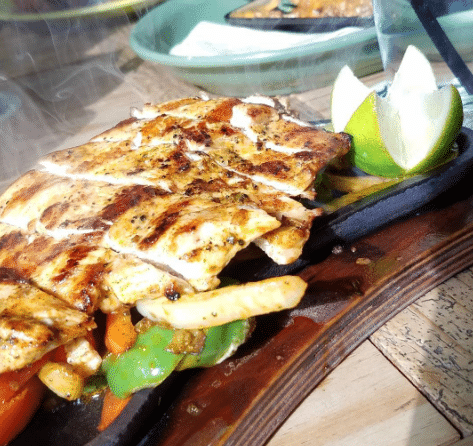 Grilled up Mexicali Fresh® – straight from the chopping board to your seasoned and sizzling skillet. 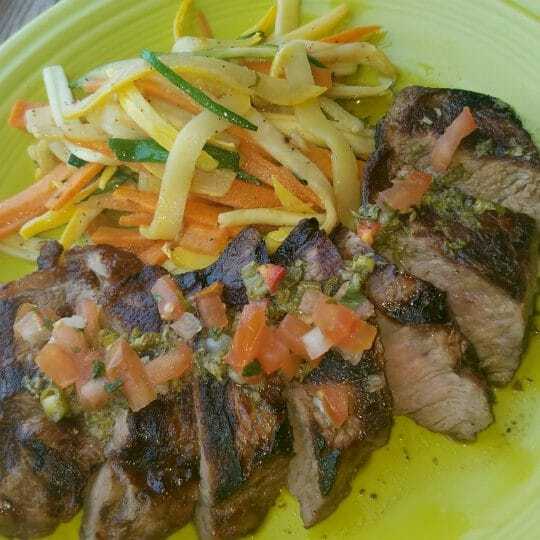 Más Fajitas Grande are the buzz around West Chester, PA.
Más Mexicali Fresh® creations – Chef specials all weekend. West Chester, PA’s go-to for new and creative specials. Always made fresh from the best ingredients. West Chester PA’s best hand-shaken margaritas with fresh squeezed lime juice, award-winning tequila selection, and seasonal draft beers. Daily Drink Specials! 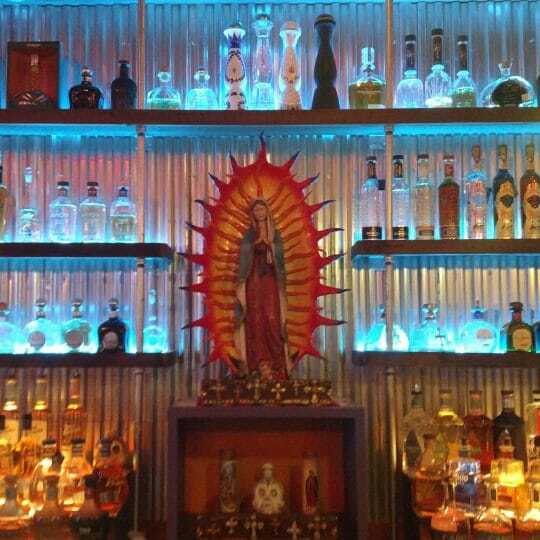 Más merges the authentic Mexican Cantina with an LA rock and roll attitude. This comes through in the décor, the food and the energy of the concept. The menu is packed with fresh traditional dishes as well as some signature Más creations tailored to the concept’s heart and energy. 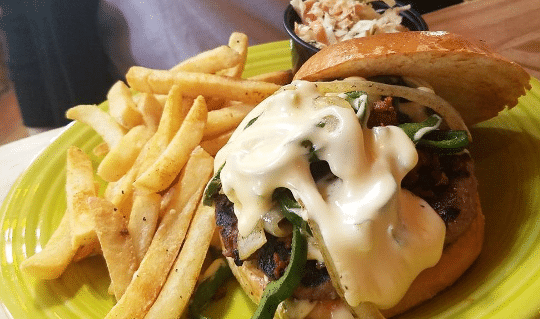 The over-the-top grille features affordable family favorites like Mexicali tacos, awesome burritos, sizzling fajitas, and fresh chips with homemade salsas. The menu also has a variety of vegetarian and Tofu dishes to please all of our friends. Rooftop dining is walk in only, although if it is available upon the time of your reservation we will be happy to seat you on the roof.